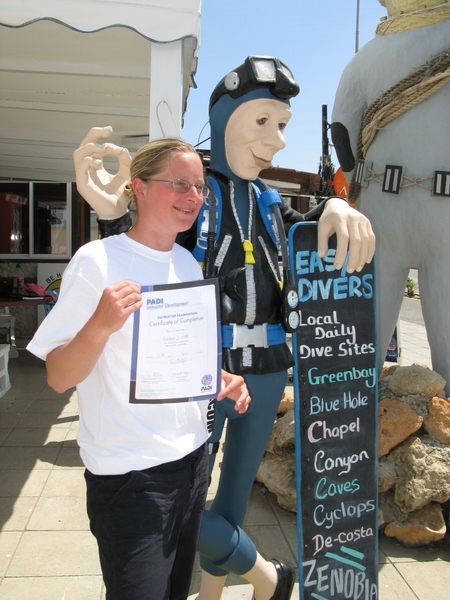 Accommodation is located above our Dive Centre, making it easy for all students to gain quick access to the diving facilities. 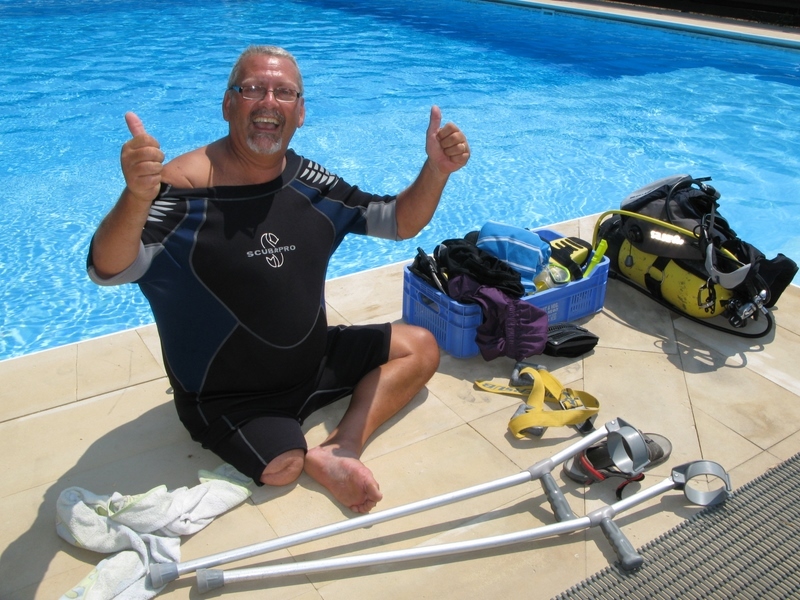 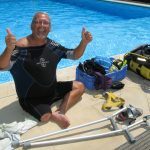 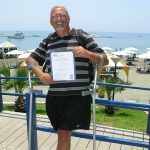 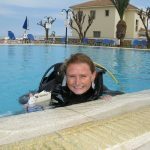 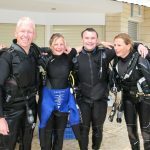 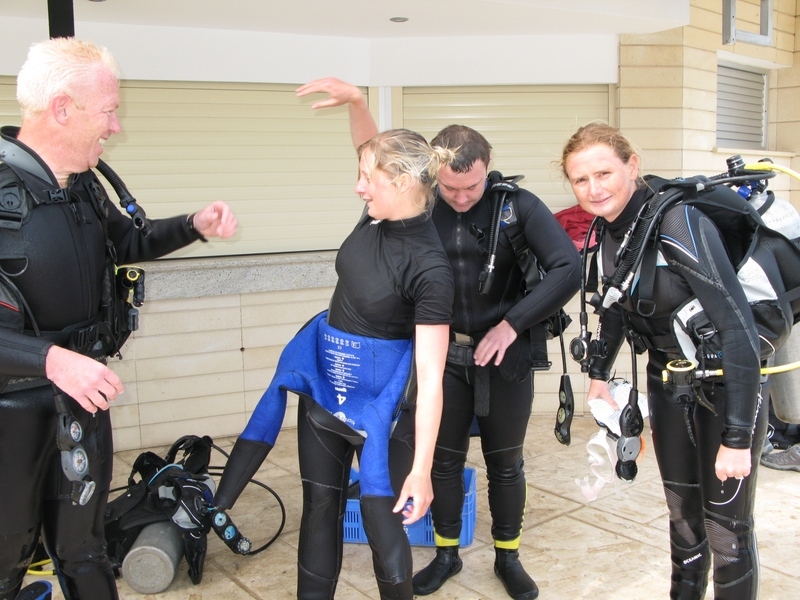 We charge very reasonable prices for our accommodation, which also prevents you from having to pay expensive travel expenses to access the Dive Centre during your stay. 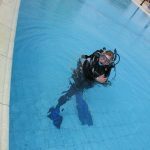 There are other great facilities like shops, restaurants and bars within very easy walking distance to ensure you’ll be comfortable and having fun after your training at the end of your session’s day. 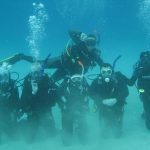 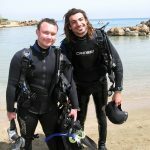 With our Dive Centre and accommodation only a 2 minutes from Protaras beaches and 10 minute drive away from lively resort of Ayia Napa, you can explore another beautiful place in Cyprus has to offer as well as the fascinating underwater environment! 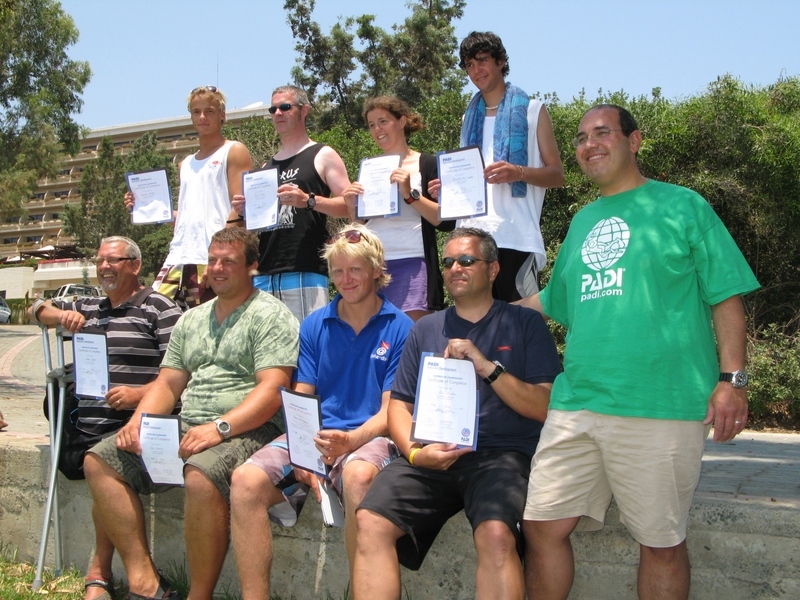 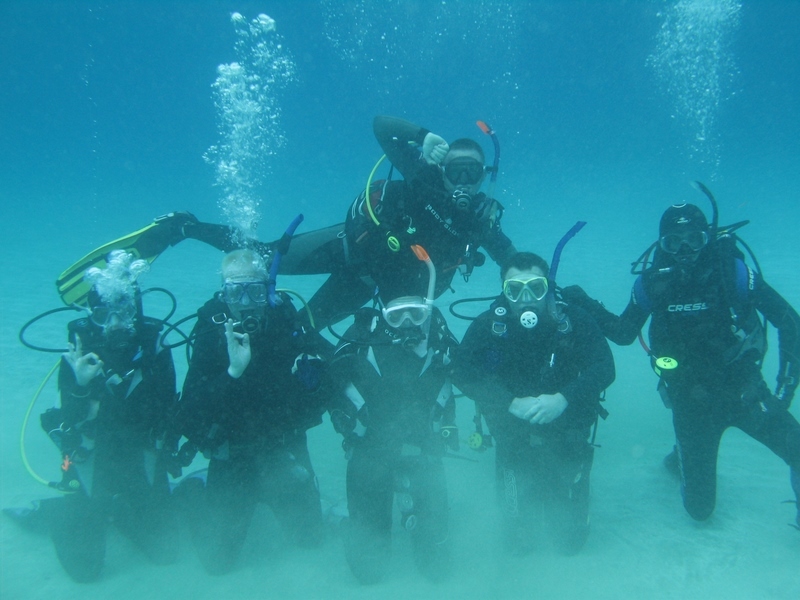 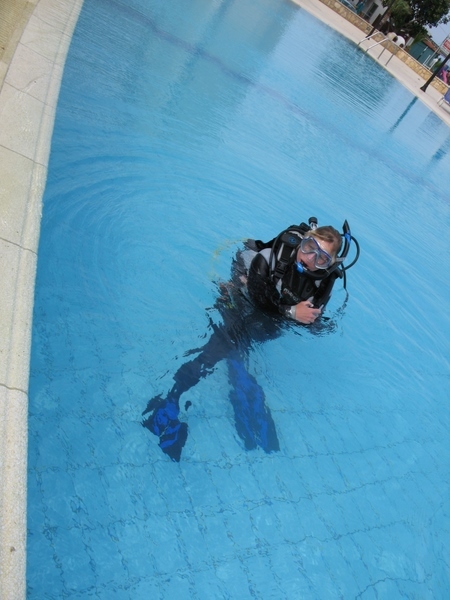 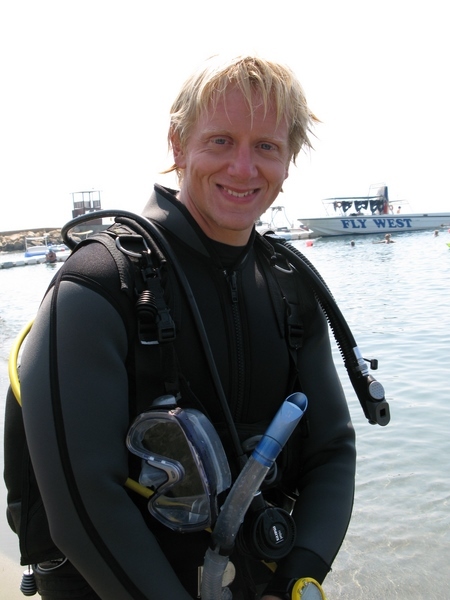 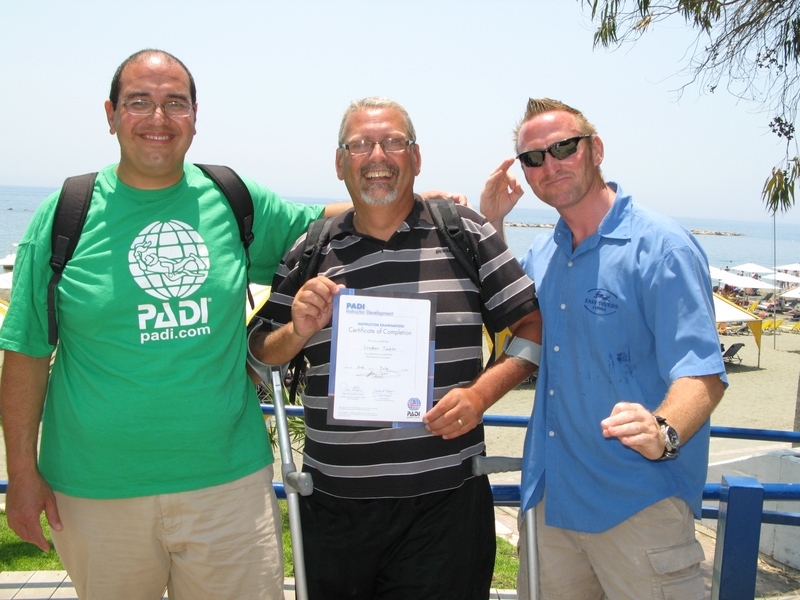 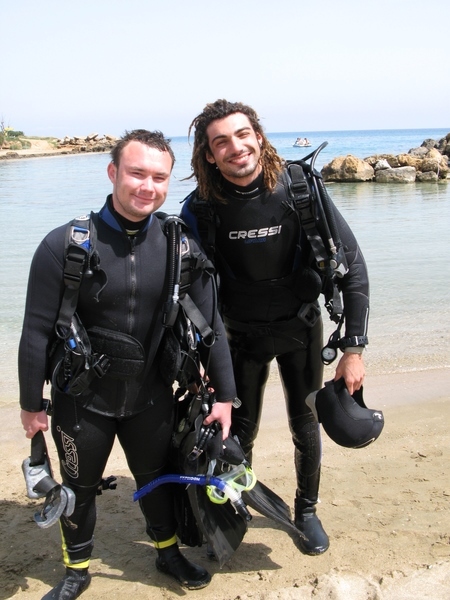 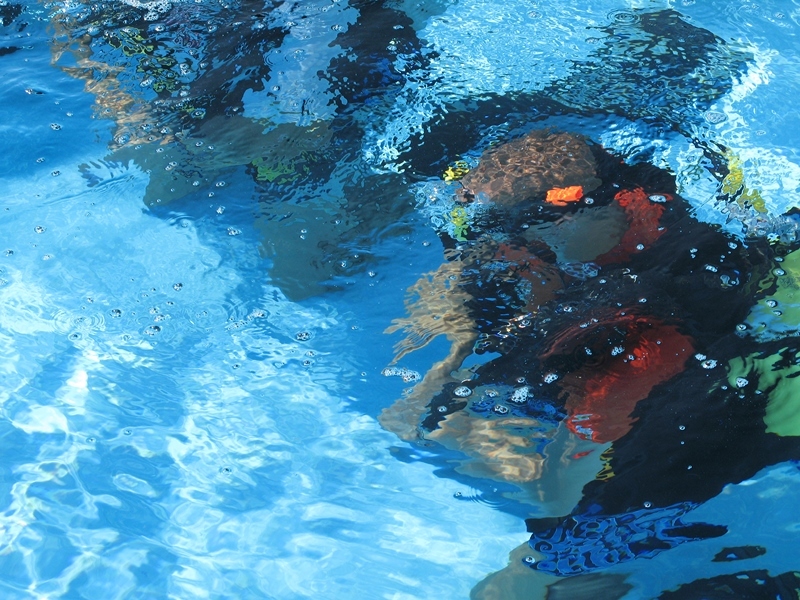 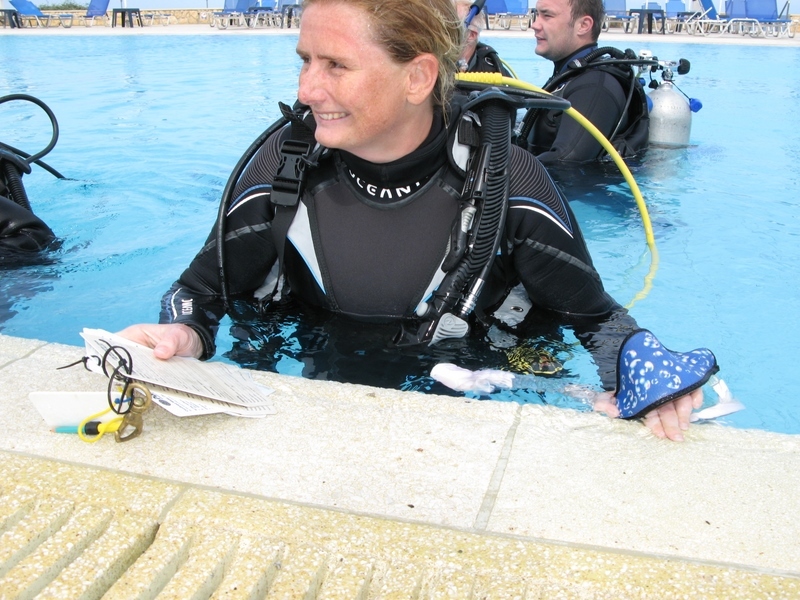 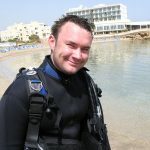 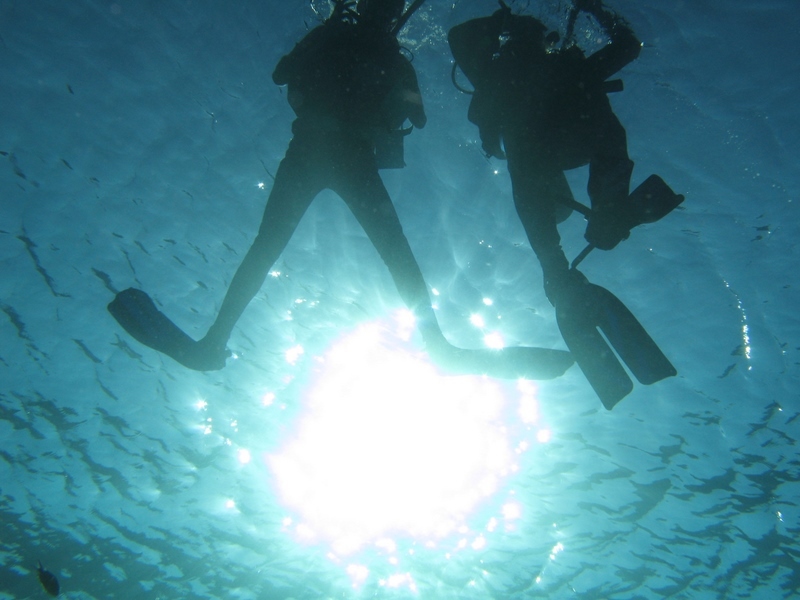 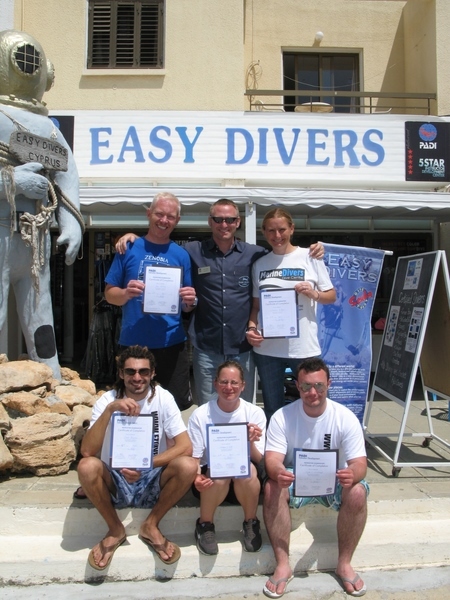 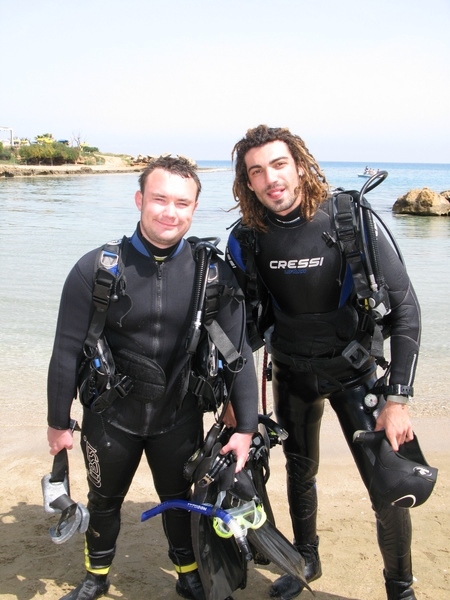 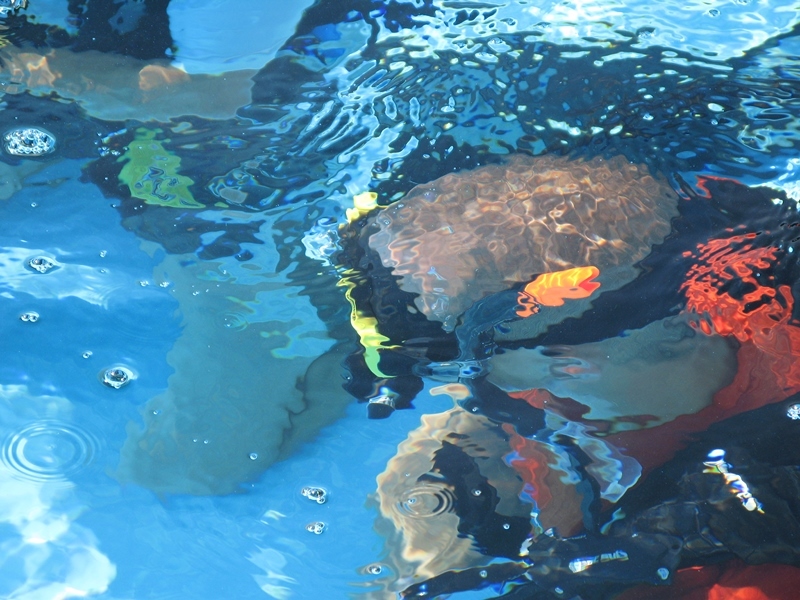 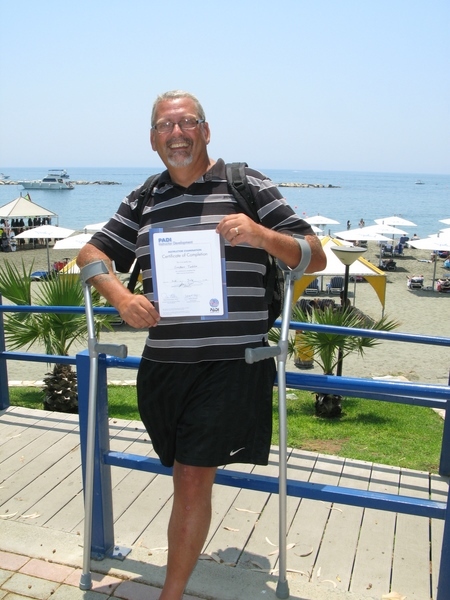 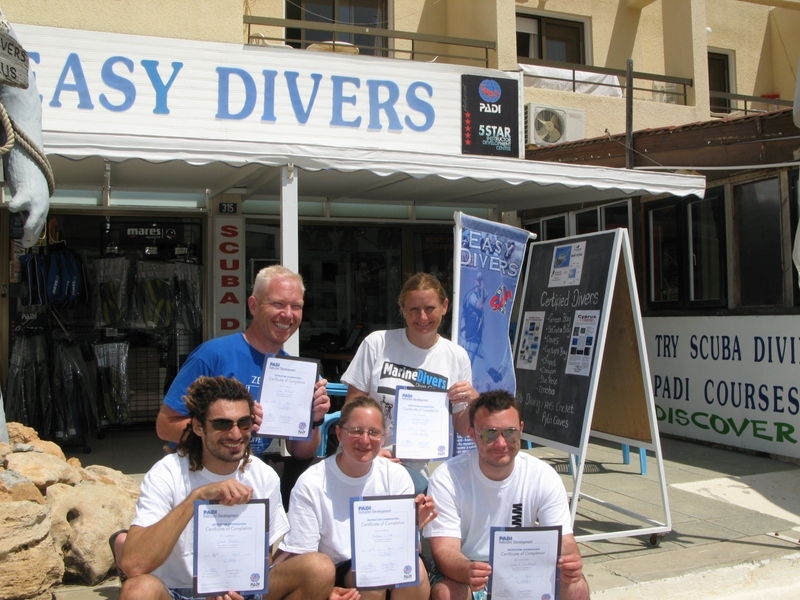 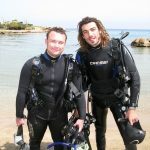 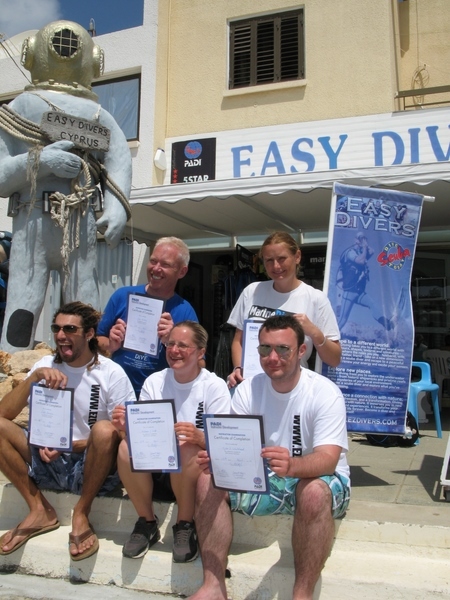 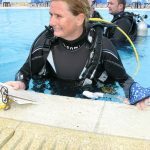 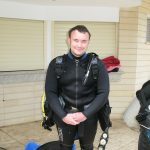 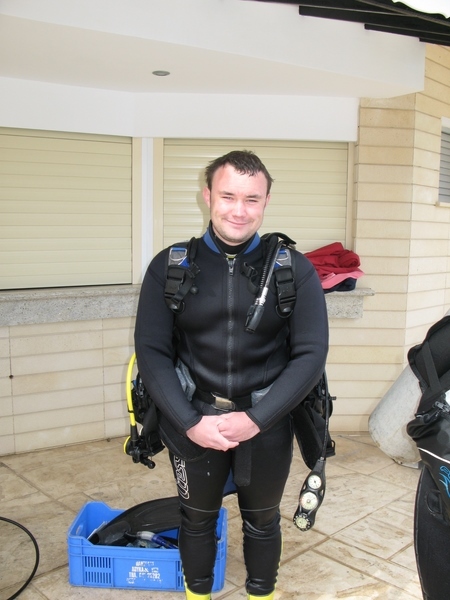 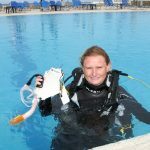 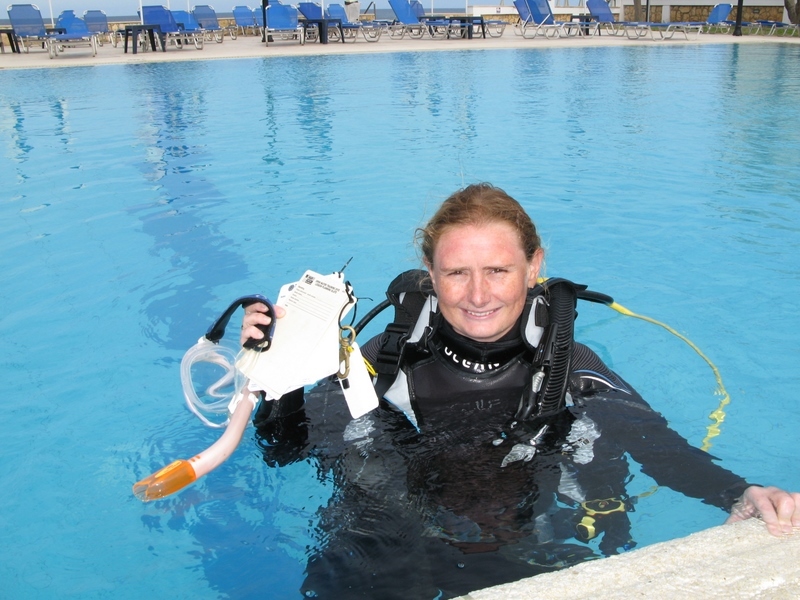 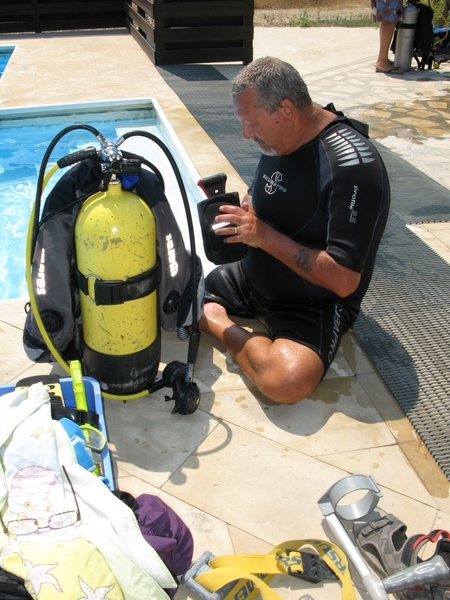 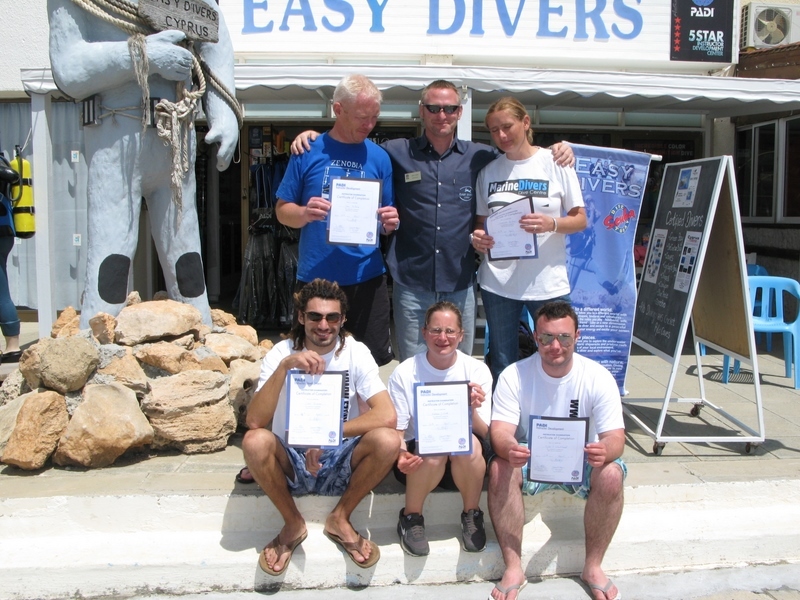 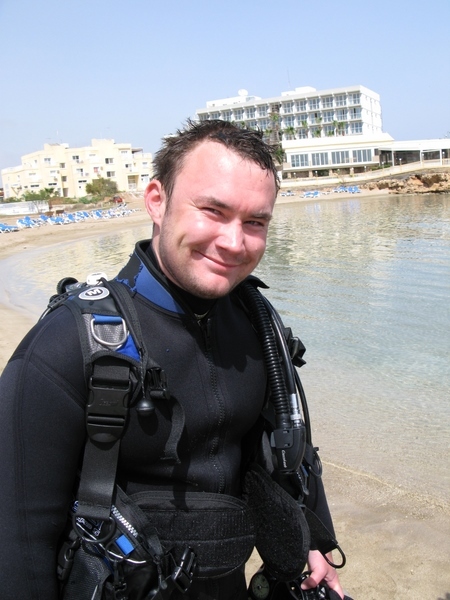 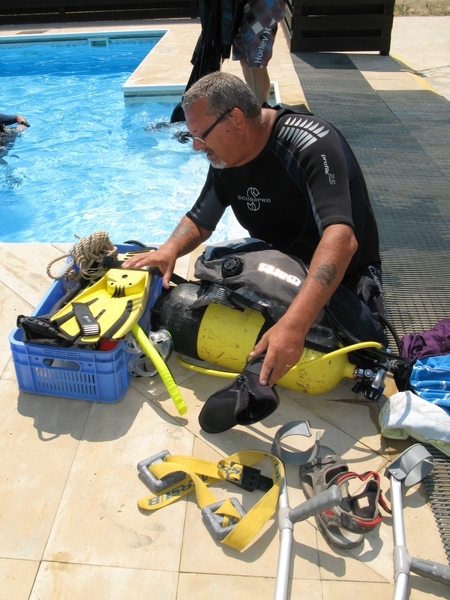 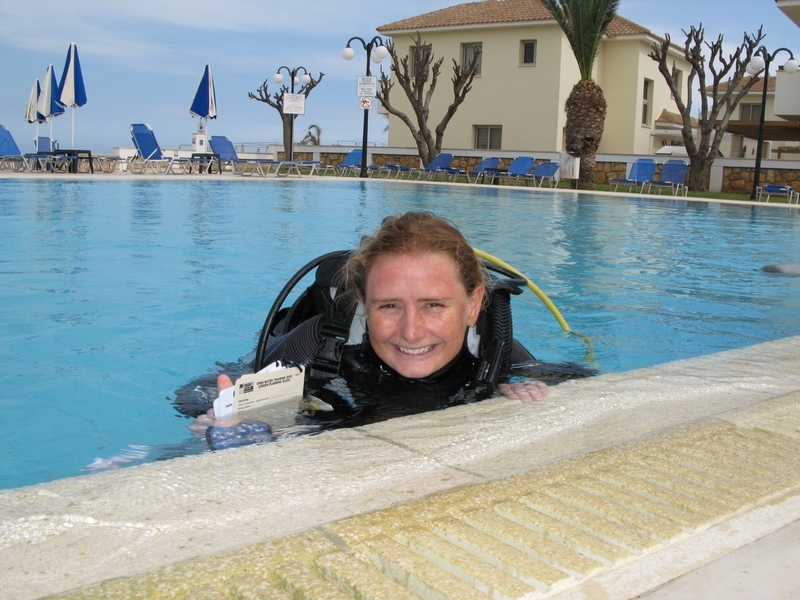 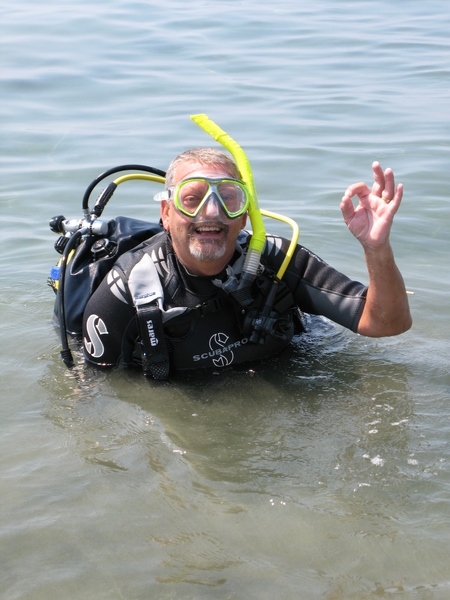 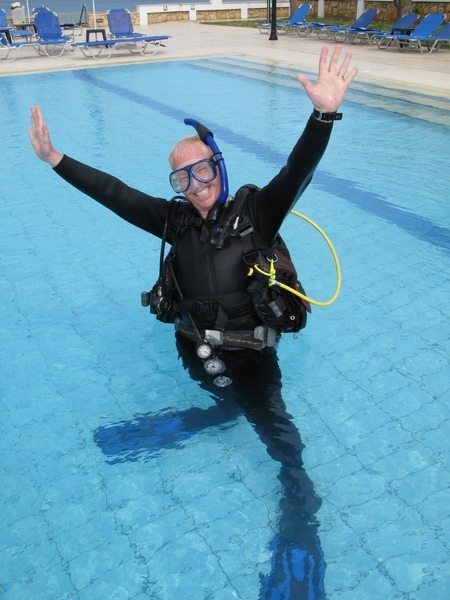 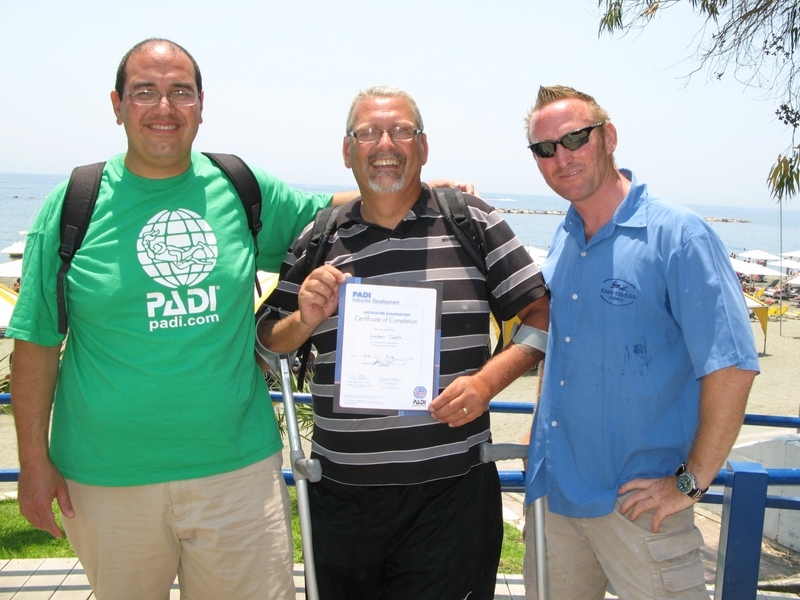 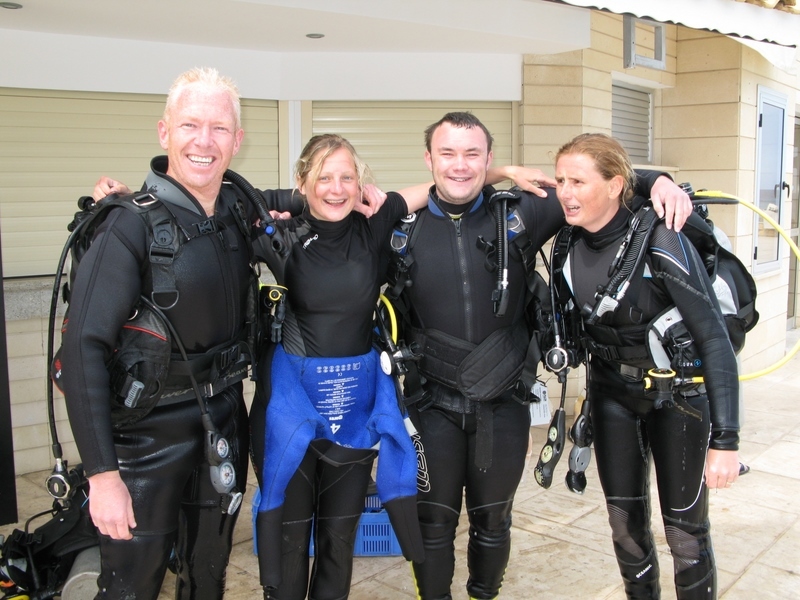 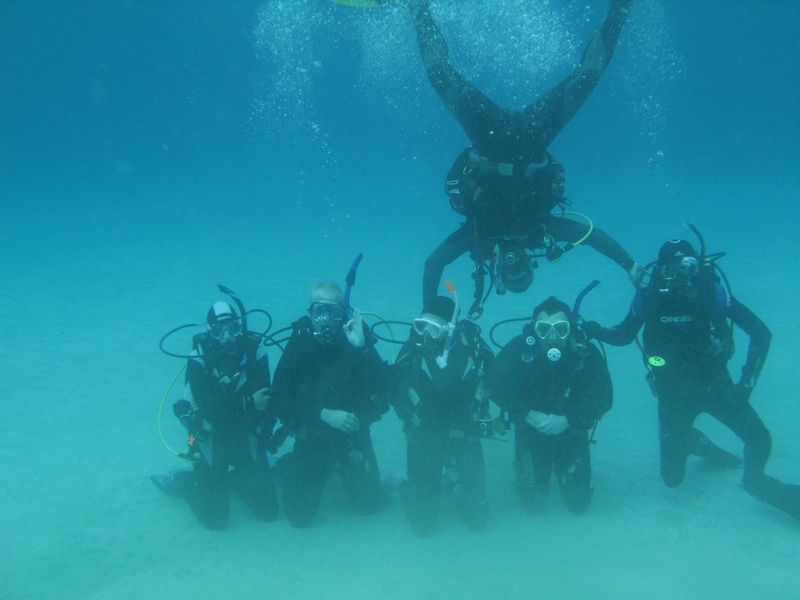 Take your current scuba skills to the next level and make a real career out of diving. 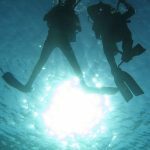 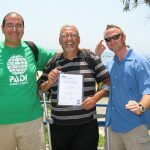 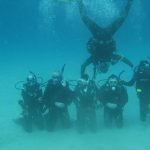 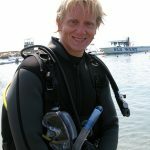 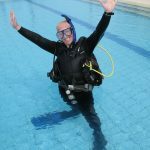 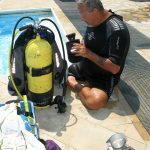 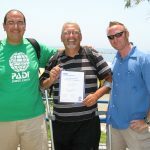 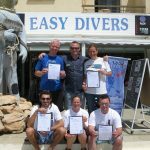 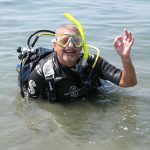 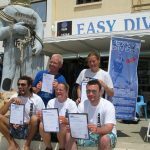 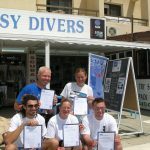 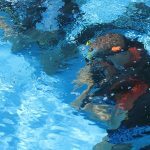 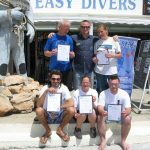 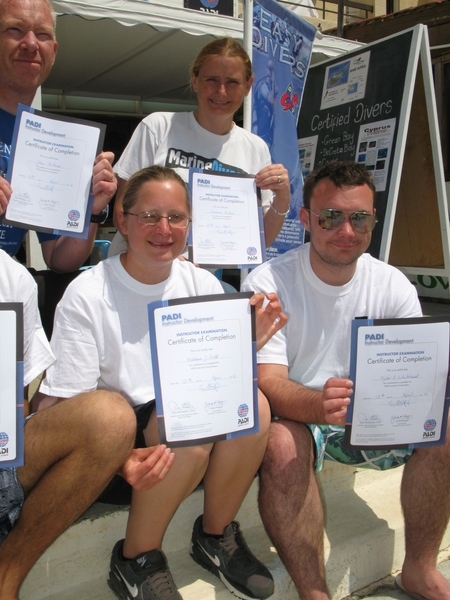 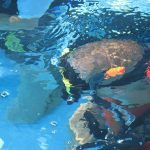 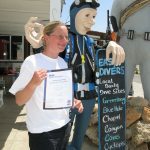 Learn in-depth dive theory, practice and running a dive school as well as gain certification as a PADI Rescue Diver today. 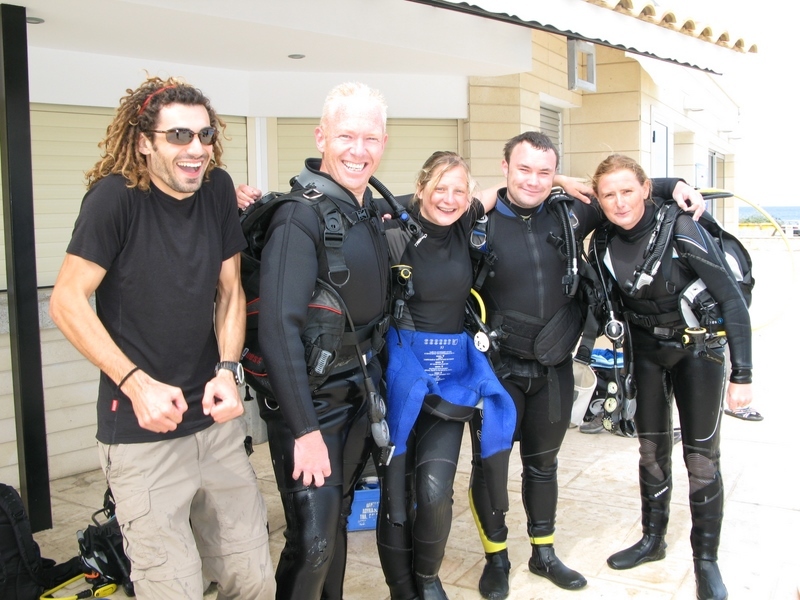 Book now before our internship spaces have been booked out to save disappointment!